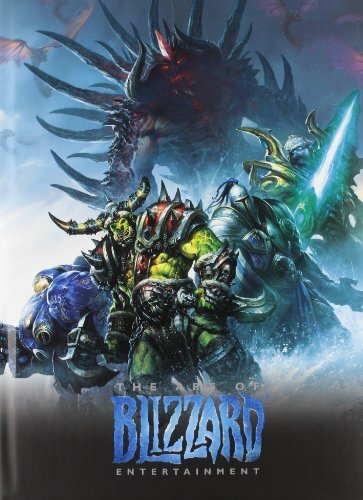 Heroes of the Storm is quickly becoming another staple game within the Blizzard Entertainment franchise. 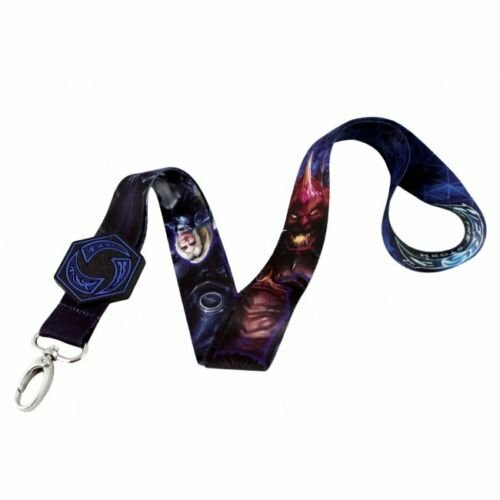 There are a lot of Heroes of the Storm products available for fans of the game or for giving as gifts for the Heroes of the Storm player. As with any gift idea for a gamer, buying prepaid game time or store credit is always a safe and easy option as a gift for a gamer. 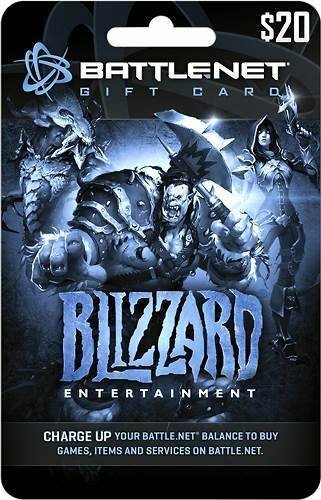 While Heroes of the Storm is a free to play game, BattleNet Prepaid Game Cards can be used to purchase single heroes, bundle packs, mounts and skins within the Heroes of the Storm cash shop. Another great idea for Heroes of the Storm gift ideas would be a pair of either the Heroes of the Storm Strike or Heroes of the Storm Siege Gunnar Gaming Glasses! 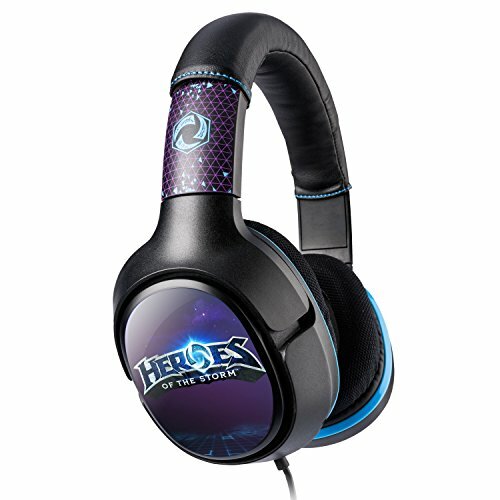 Other great options for gift ideas are the official Heroes of the Storm accessories made by Steelseries. I love the Steelseries line of products and actually own the Heroes of the Storm gaming mouse myself. There are also official headphones and an official Heroes of the Storm gaming mouse pad. 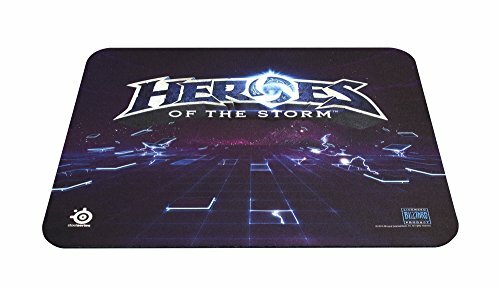 Any of those official products would make a great gift for a gamer into Heroes of the Storm. 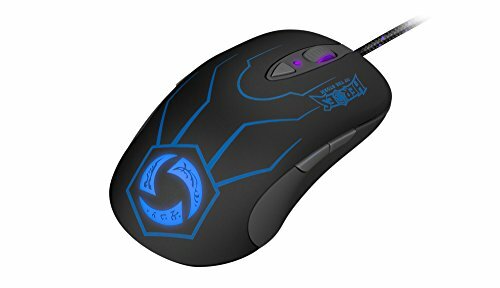 The mouse itself is very nice and responsive and has helped me perform better within the game. 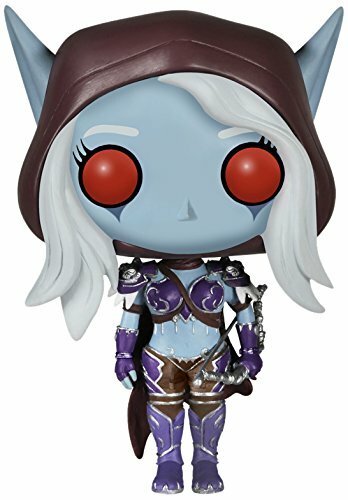 Another option for selecting a gift for a Heroes of the Storm player, is to focus on their favorite heroes. 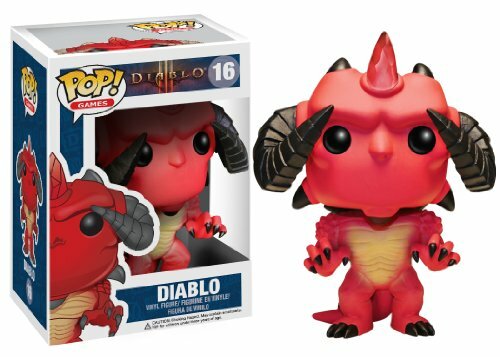 There are many collectible action figures and Funko Pops already out that feature some of the characters from within the Heroes of the Storm universe. 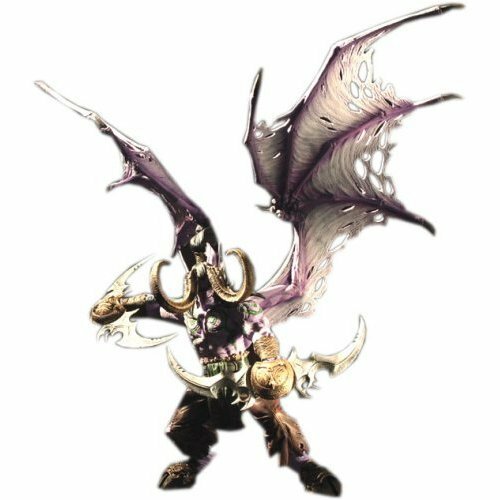 Heroes of the Storm includes featured characters from each of the other Blizzard franchises: Diablo, Warcraft, & Starcraft. 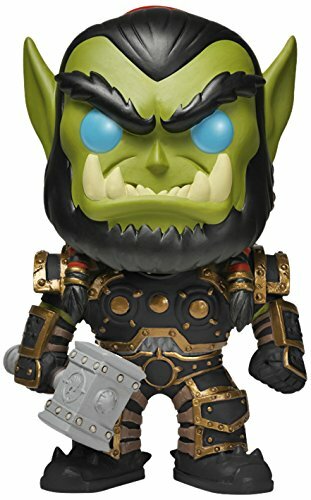 I’ve included the 3 most popular Funkos: Thrall, Diablo, & Sylvanas. When it comes to Heroes of the Storm clothing, there isn’t a whole lot available out there just yet, but there are some great fan created unofficial Heroes of the Storm tee shirts. Here is a collection of some of my favorite Heroes of the Storm shirts and buttons from the Heroes of the Storm Swag shop. 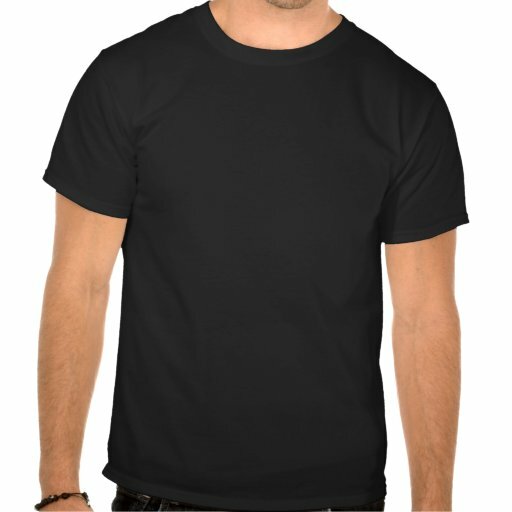 Many of these shirts are based off of sayings or in game jokes that true Heroes of the Storm players will understand. All of these shirts are available to be customized into whatever color or shirt style that you choose. 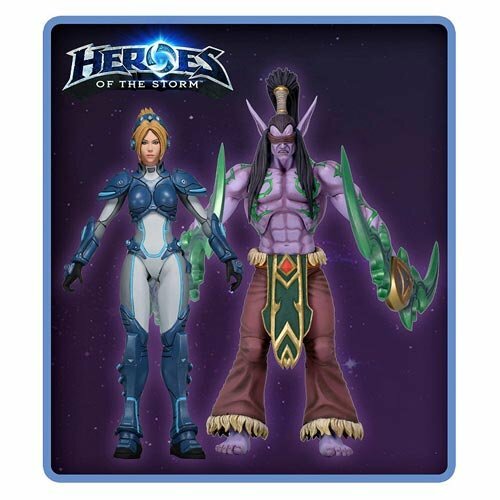 Jinx also has a Great Selection of Heroes of the Storm Tees and Collectibles. 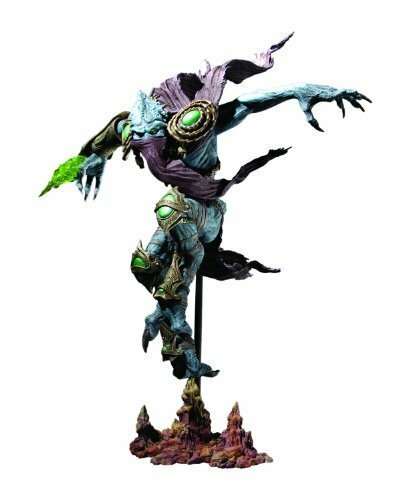 There are plenty of great ideas for selecting a gift for a fan of Blizzard’s MOBA Heroes of the Storm. 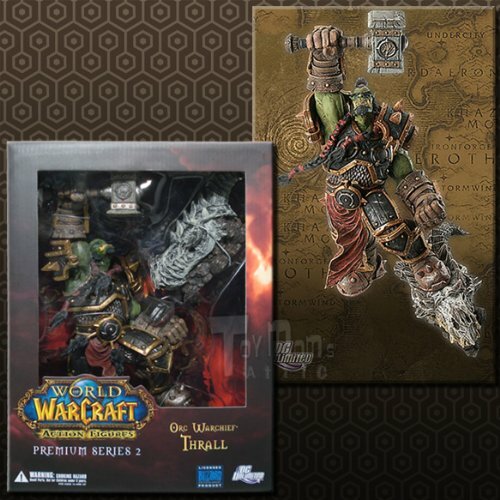 From official Heroes of the Storm accessories, Heroes of the Storm shirts, individual hero collectibles, and in game store credit, you can create quite the gift basket or gift for a real fan of the game. 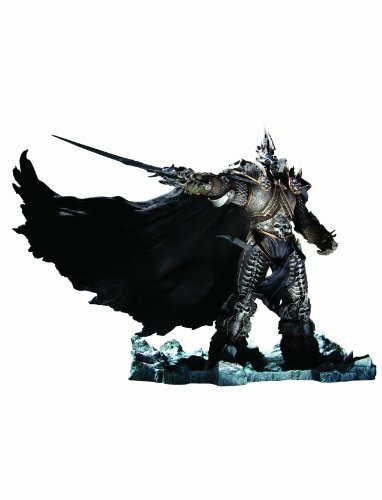 We also have a bunch of other great Blizzard games gift ideas for you – check out these posts below!